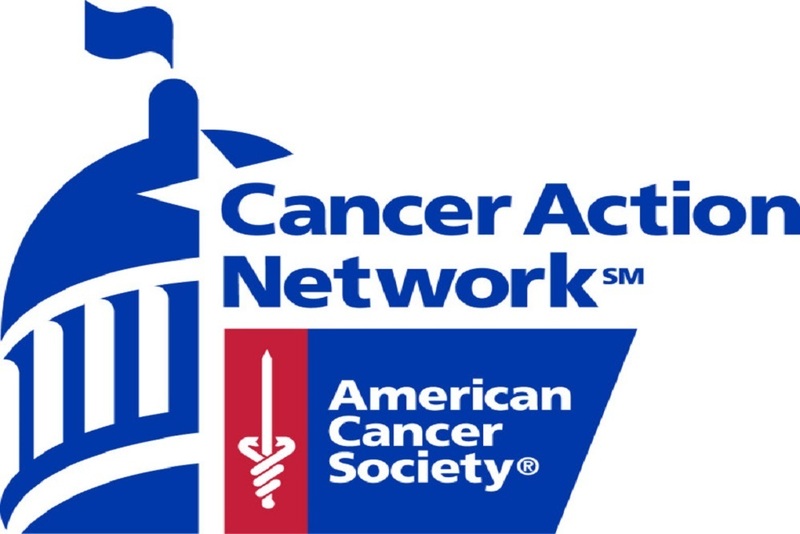 American Cancer Society Cancer Action Network issued the following announcement on May 2. The American Cancer Society Cancer Action Network (ACS CAN), gave testimony today to express their concerns about legislation that has been passed by the Michigan Senate and is being considered by the House Appropriations Committee. Senate Bill 897, would require able-bodied adults enrolled in Medicaid to meet various work requirements as a condition of eligibility for health care coverage. Over 56,590 Michiganders are expected to be diagnosed with cancer this year – many of whom are receiving health care coverage through Michigan’s Medicaid program. The coverage, benefits and services provided through Medicaid helps to improve access and utilization of preventive care, leads to increased early detection of cancers and results in better health outcomes and survival rates for patients and survivors. The Medicaid program helps low-income cancer patients and survivors manage their disease, maintain a good quality of life and improve their financial situation. For these and many other reasons, Medicaid is a critical safety-net in the fight against cancer, especially for low-income cancer patients and survivors receiving health care coverage through the program. ACS CAN believes that work and job training requirements, like those included in SB 897, could negatively impact the adult Medicaid population, including cancer patients, survivors and those who will be diagnosed with cancer in their lifetime. Many cancer patients in active treatment are often unable to work or require significant work modifications due to their treatment. Imposing a work or job training requirement, as a condition of eligibility, could result in a significant number of cancer patients, recent survivors and many other individuals managing serious, chronic illnesses being denied access to the timely, appropriate and lifesaving health care and treatment services provided through the state’s Medicaid program. Want to get notified whenever we write about American Cancer Society Cancer Action Network ? Next time we write about American Cancer Society Cancer Action Network, we'll email you a link to the story. You may edit your settings or unsubscribe at any time.